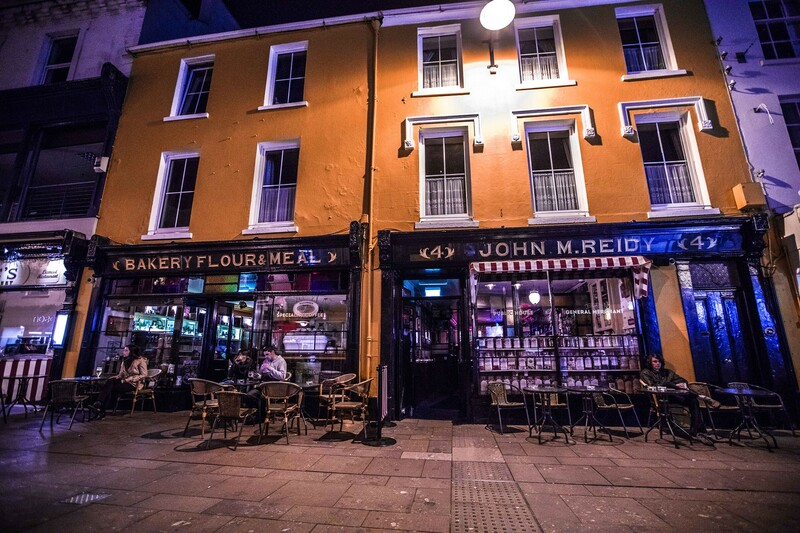 J. M. Reidy’s dates back to the late 1800s and it’s decorative shopfront is an iconic landmark in Killarney’s busy town centre. The Maguires are delighted to be playing three gigs in this very special venue in January 2018. We’ll be live in the bar on Sat 6 Jan @ 8pm and on Sun 7 Jan @ 3pm and again @ 6pm.